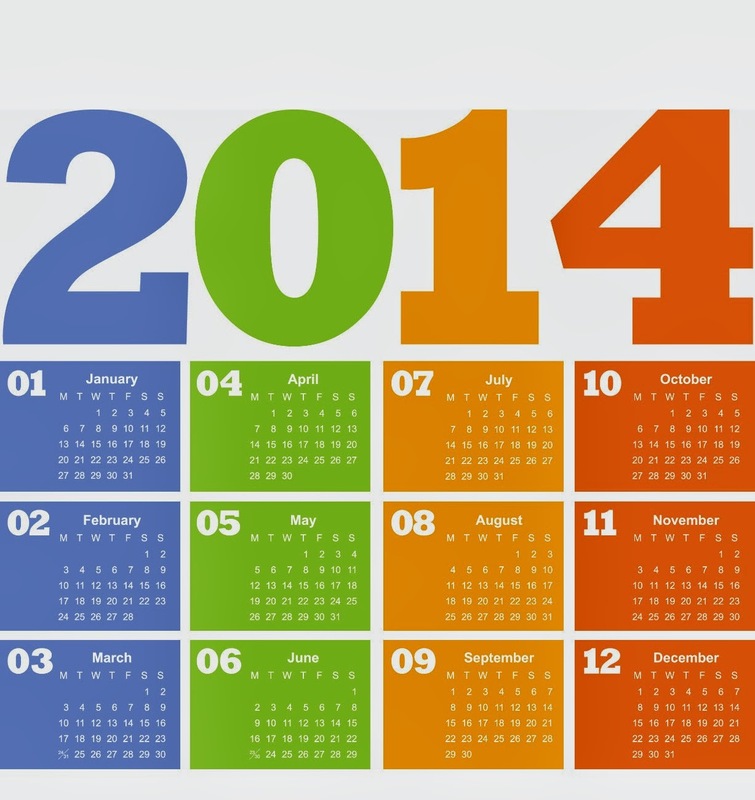 Now in the rear-view mirror, 2014 was a busy year in classical music. It was a time of stability, it was a time of change. In other words, there was a lot of news in 2014. The most significant news came from the Colorado Music Festival, which underwent perhaps not a winter but a few days of despair in January when their newly hired executive director backed out before a single day on the job. 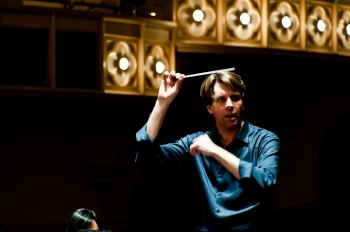 But hope was certainly in the offing by summer, when new Executive Director Andrew Bradford was on hand and three well qualified candidates to replace Michael Christie as music director led concerts in the Chautauqua Auditorium. 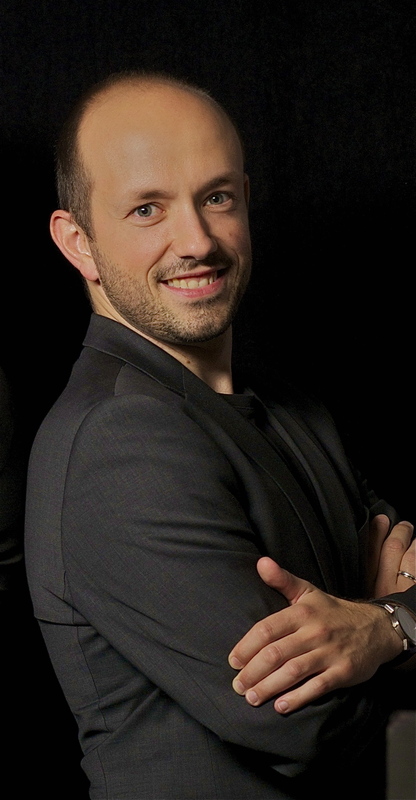 In September CMF announced the selection of Jean-Marie Zeitouni, a dynamic young conductor from Montreal as music director. Putting words to the hopes that many Boulder residents have for the future of the festival, Zeitouni said “I feel blessed to have been given the opportunity to serve as music director of this wonderful organization, and . . . I take this responsibility with great respect and care. Since then, Bradford and Zeitouni have been hard at work planning the 2015 festival season. We will know more what their leadership will mean for the festival and Boulder audiences when the summer schedule is announced in February. 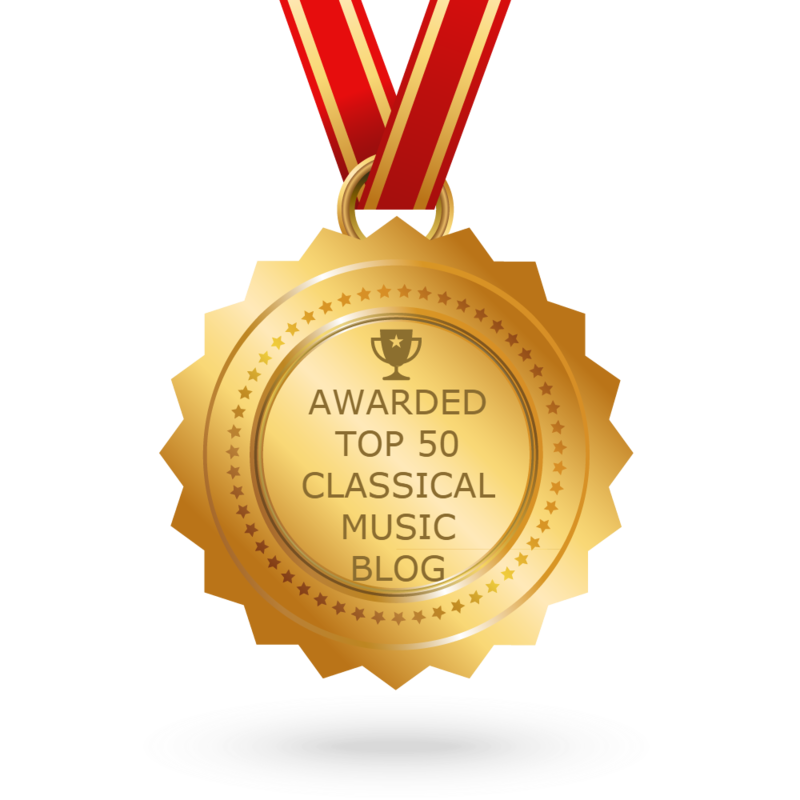 That announcements already looks to be near the top of the classical music news for 2015. Zachary Carretin with electric violin. Photo by Michelle Maloy Dillon. In effect, the Compass Series will re-imagine Bach’s music, presenting it with unexpected media and in unexpected contexts. Good examples will be found in the coming months, with concerts of Bach on electric violin in February and Bach paired with the music of John Cage in March, both presented at the Dairy Center. One more change on the local scene is on the way, although not for another year. 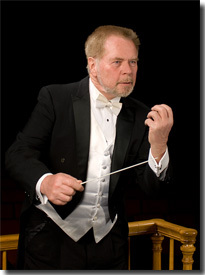 In March 2014, Robert Olson announced that the 2015 Mahler Festival will be his last. As the founding director of the festival, he has been a part of Boulder’s musical life for 27 years. Thus far, no announcement has been made about the festival’s future without Olson. If 2014 was a time of change for CMF and the Bach Fest, it was a time to celebrate stability for the Boulder Philharmonic, which renewed the contract of maestro Michael Butterman. Always a thoughtful and provocative programmer, Butterman well deserved the confidence reflected in his new five–year contract, through the 2018–19 season. In 2014 there were also some noteworthy performances in Boulder. 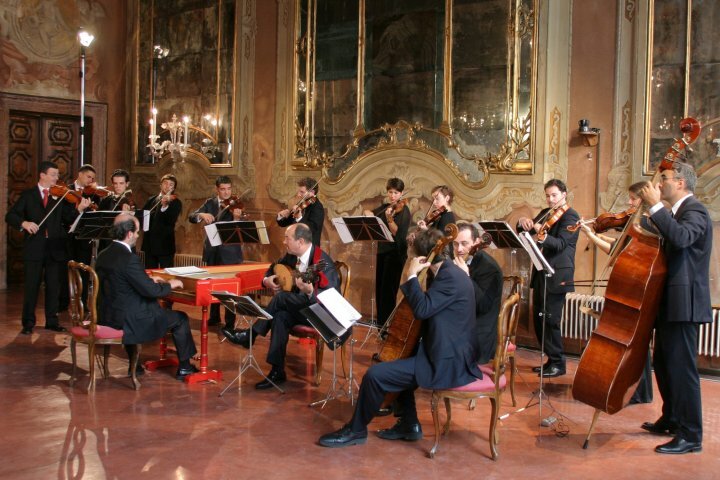 Feb. 13: Venice Baroque Orchestra brought their fresh and energetic playing into Macky Auditorium. With hometown ties to Vivaldi and a commitment to the excitement of playing Baroque music, Venice Baroque showed how far “authentic” performance has come in the 21st century. The days are long gone of “sewing-machine” Baroque music. This was a virtuoso performance that raised Vivaldi to the ranks of the great 18th-ceturey composers, where he belongs. July 17–18: The orchestral concert conducted at CMF by Carlos Miguel Prieto, one of the three candidates for music director, was a wonderful exploration of music both familiar and not quite familiar. It included the full ballet The Three Cornered Hat by Manuel de Falla, which includes some slightly familiar excepts. Heard in full, the score emerged as a fascinating display of Spanish culture and music. On the same program, Prieto presented the brash and colorful original scoring of Stravinsky’s Petrushka. I was delighted to hear one of my favorite pieces in different garb, blazing with all the colors Stravinsky first imagined. 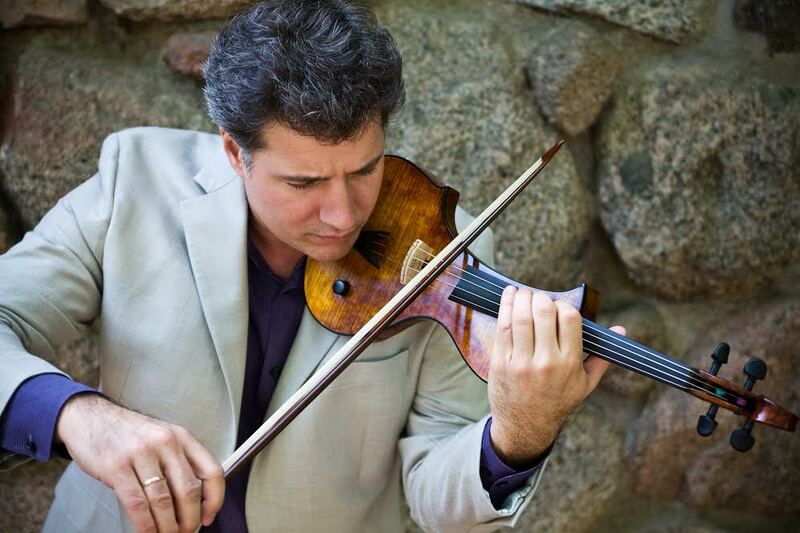 Aug. 1: Andrew Grams, not a candidate for the CMF position but clearly well liked by orchestra and audience alike, led a program of Russian masterworks as part of the CMF season. Under his baton, Tchaikovsky’s Symphony No. 4, a hoary evergreen of the orchestral repertoire that too easily descends into melodramatic excess, emerged as an exciting showpiece that had musicians and listeners alike wowed at concert’s end. 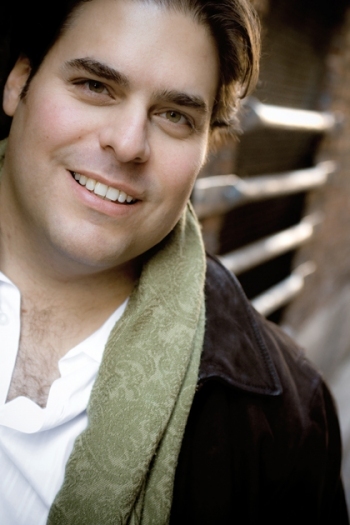 Aug. 7–8: The third, and successful candidate for the music director’s position at CMF, Jean-Marie Zeitouni, conducted a committed, energetic reading of two great tone poems by Richard Strauss, Don Juan and Ein Heldenleben. So much Strauss in one evening can be heavy going, but it was a rare treat to hear Ein Heldenleben live. True virtuoso orchestral music, these two scores elicited the best virtuoso orchestra playing from the CMF’s wonderful orchestra and showcased Zeitouni’s orchestral leadership. 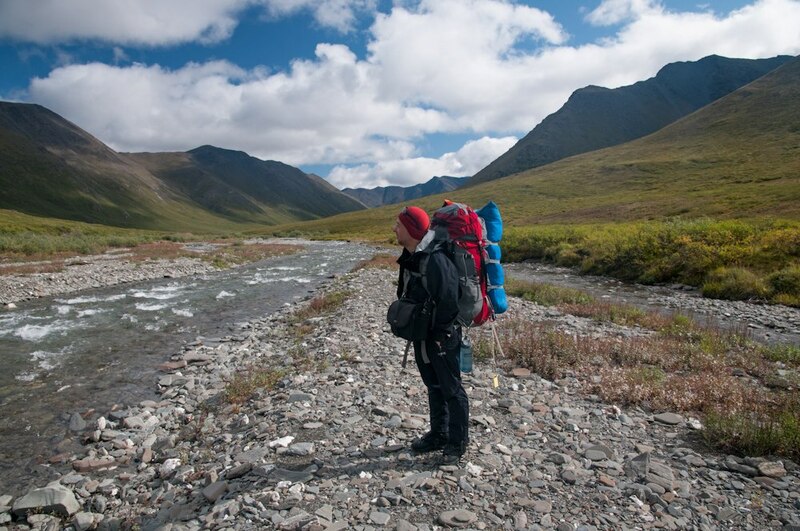 Sept. 13: Boulder Philharmonic and Michael Butterman chose to open their 2014–15 season with the world premiere of Stephen Lias’s Gates of the Arctic. Something of a musical travelogue that the composer acknowledges is almost film music, Gates of the Arctic is, I wrote in my review, “thoroughly entertaining” but also “a well crafted and skillfully designed piece that features strong contrasts and great musical drama, woven into an effective orchestral score.” The same concert also introduced the Boulder Phil’s new concertmaster, Charles Weatherbee, in a skillful and satisfying performance of Rimsky-Korsakov’s orchestral showpiece Scheherazade. Oct. 8: Kronos Quartet’s performance in Macky Auditorium was a treat for fans of new music, or anyone who loves a good musical adventure. 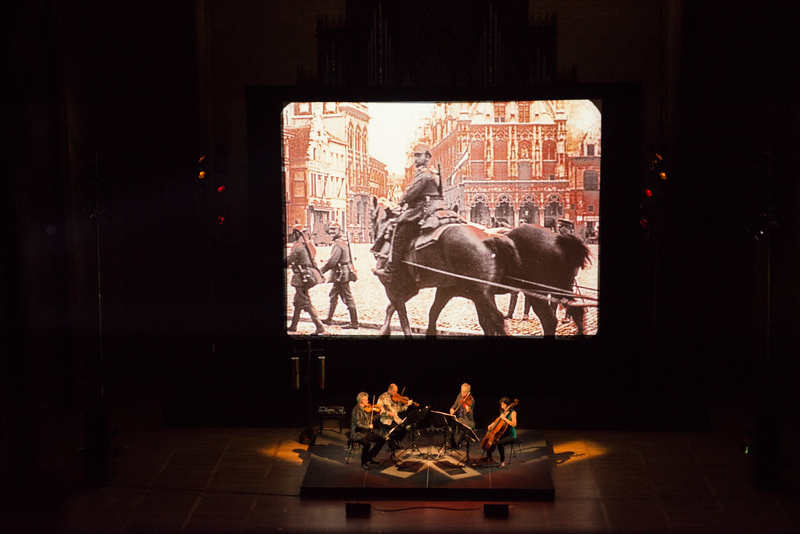 I thought the performance of Aleksandra Vrebalov’s Beyond Zero: 1914–1918, a multi-media remembrance of World War I, was one of the most powerful musical experiences of the year. 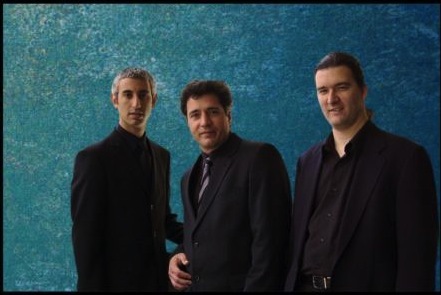 The program also included a notable premier of Speak, Time by Boulder native Yuri Boguinia, and a number of pieces that draw upon Eastern European folk song. As always with Kronos, the entire concert was a fascinating musical journey. Love ‘em or hate ‘em, they are never dull. Oct. 16: The Baroque-instrument trio Aeris’ program of virtuoso sonatas by Italian composers Vivaldi, Veracini, Stradella, Valentini, Locatelli and Nicola Matteis, and a very Italianate and wildly virtuosic sonata by J.S. Bach, was a telling opening for the 2014­–15 Bach Festival. The program reflected the intention of the festival’s director, Zachary Carretin, to put Bach into new and exciting contexts, giving audiences a deeper appreciation of his role in the musical world; and it also showed Carretin’s virtuoso abilities as the trio’s violinist. More from that menu will be welcome. Oct. 17: The performance of Samuel Barber’s Knoxville: Summer of 1915 by the Pro Musica Colorado Chamber Orchestra under conductor Cynthia Katsarellis and soprano Amanda Balastrieri gave a depth and dark poignancy to a score that is often treated as simple nostalgia. The rest of the concert—Sibelius and Mozart—was delightful, but the reading of Barber will stay with me and color every other performance I hear of the evocative score. I apologize to anyone not mentioned here; there were many wonderful and worthy performances that just fell short of making the list. (And then there were the concerts I didn’t get to!) When it comes to memorable concerts, there are no wrong answers. Your experience is as valid as anyone’s, which is why I would love to hear everyone’s reflections on the past year. In the meantime, Happy New Year and many musical returns to all! NOTE: The story was edited 12/3/15 to clarify sentences that readers found unclear, and to change the spelling of Petrushka to conform with previous stories.